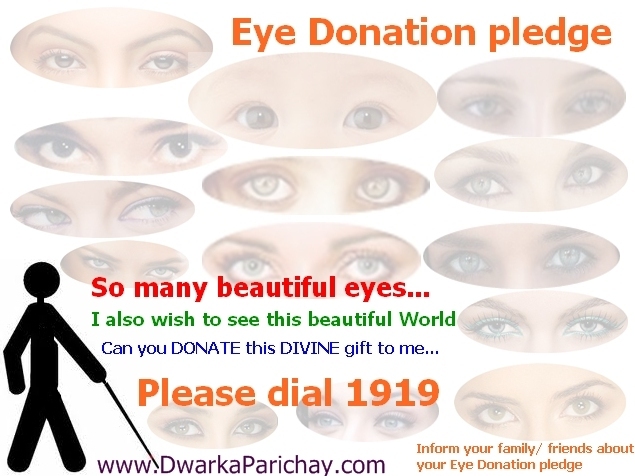 Pahal social organisation(regd) , Centre for sight ‘Dwarka and Sarbojanin puja samity (Regd)organising a free eye check up camp through machine by well known ophthalmologists of Centre for Sight Dwarka for economically weaker sections on 17th February’13 from 10AM onwards. Free spectacles will be given to needy people. Scientific Temper at its Best!